If the scent of a bluebell wood or the musical call of a lapwing make your thoughts turn to spring, then get ready to discover some of Bowland's natural heritage with Festival Bowland's springtime events programme. 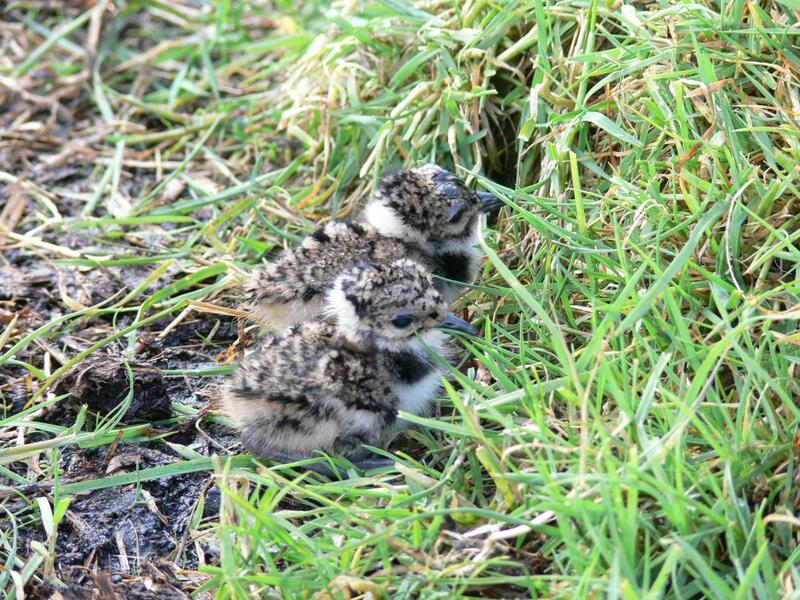 Wyre Coast and Countryside Service will be out spotting curlews and hares in the Bleasdale area on Sunday 14th April, whilst the RSPB will be exploring a beautiful valley above Slaidburn with their first moorland walk of the season on Saturday 20th. If you can't make that date there will be another chance to join the RSPB on the 28th. 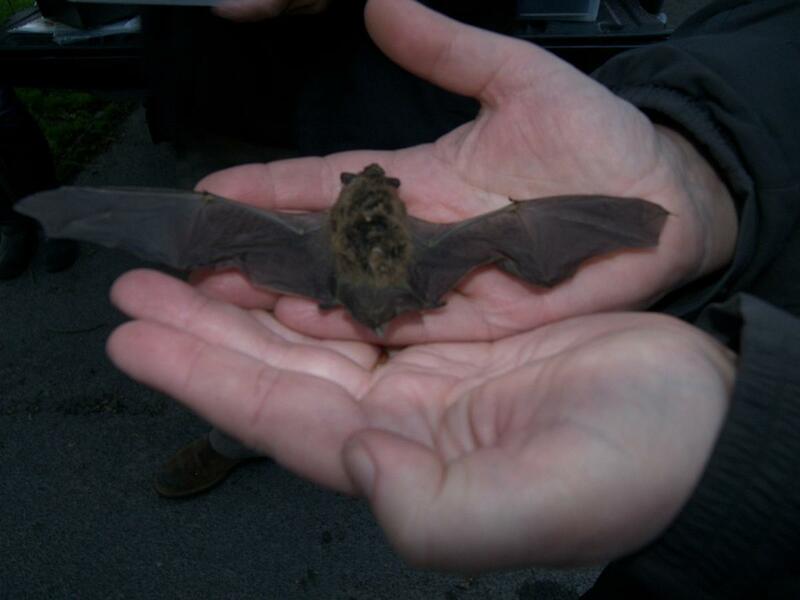 Wrap up warm and settle down to watch whimbrel as they fly in to their evening roost around Barnacre on April 25th, then keep your hat and gloves on as the Ribble Rivers Trust venture out on a bat walk in Slaidburn the following night. Head west again on Saturday 27th for a Tramper trek near Garstang as the Wyre rangers head out to search for lapwings and hares. A great event for people who love wildlife but can't walk as far as they used to. 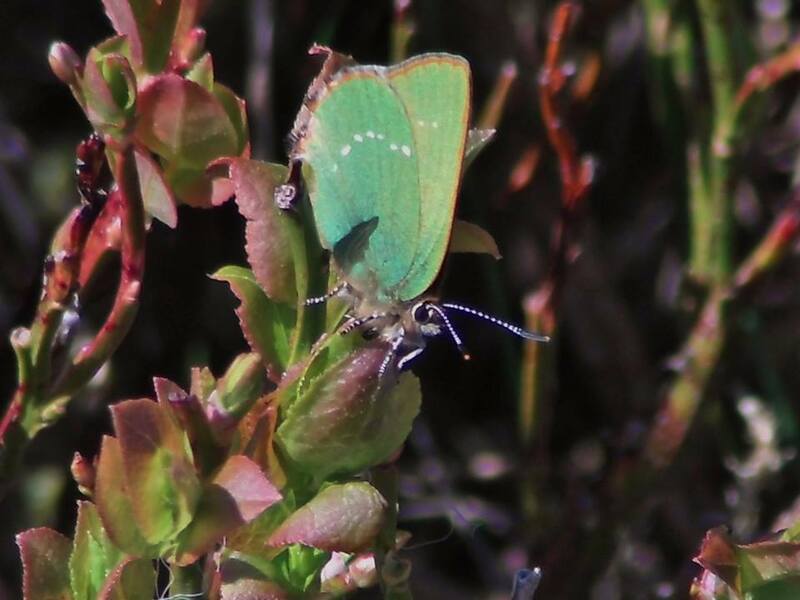 May starts with Wyre's evening walk in the lovely Brock valley on Wednesday 1st, followed by a bumper day on Saturday 4th when there are three events to choose from: a wildlife walk around Garstang; the East Lancs Ornithologist's Spring Bird Watch at Stocks Reservoir and a search for Green Hairstreak butterflies and Emperor moths with a Butterfly Conservation guide in the Trough of Bowland. The Bank Holiday weekend events finish with a springtime walk around Nicky Nook and the first of this year's Sunday bluebell tea walks in Calder Vale, both organised by the Wyre rangers on Sunday 5th May. Keen hedge layers from far and near headed to the four corners (almost!) of the AONB; picked up bill hook, axe and pruning saw and got to work this winter. 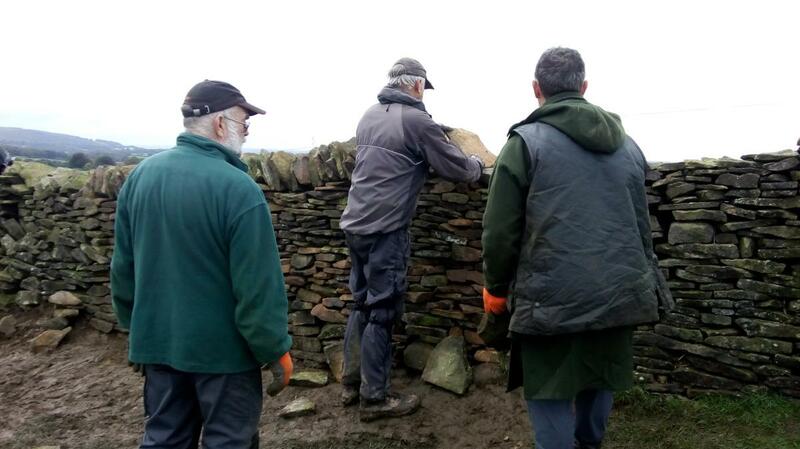 Both regular volunteers and new faces joined us to learn from experienced hedge layers Joe Craig, Geoff Whitley, Andrew Kirkwood and Phil King. We were treated very kindly by the weather this season, with only a few hours lost over the 10 sessions - quite a contrast to last year! Take a look at our picture gallery of the 2018/19 season here. If you'd like to see hedge layers of all levels – from novice to championship – in action then pop over to the annual Bowland Hedge Laying Competition at Cockshotts Farm in Sabden on Saturday 2nd March. 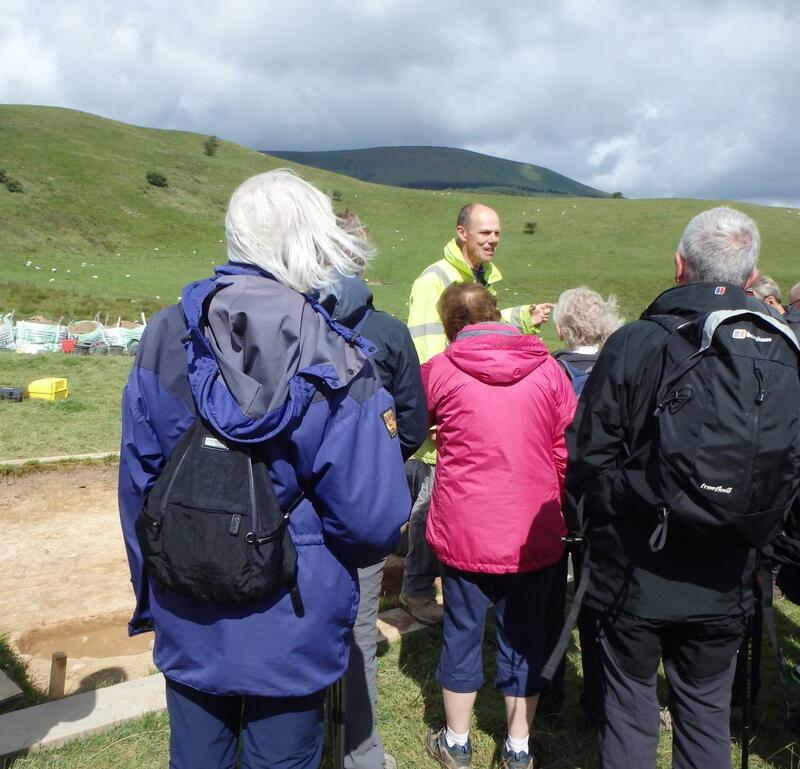 This year's competition is being organised by the Pendle Hill Landscape Partnership project and details will be available at https://pendlehillproject.com/ once finalised. The PHLP are also holding two hedge laying training days for beginners during February (3rd & 20th): a great way to add to the 516m! Phone 01200 420420. Most events are now booked up so we've added some new partner events here. 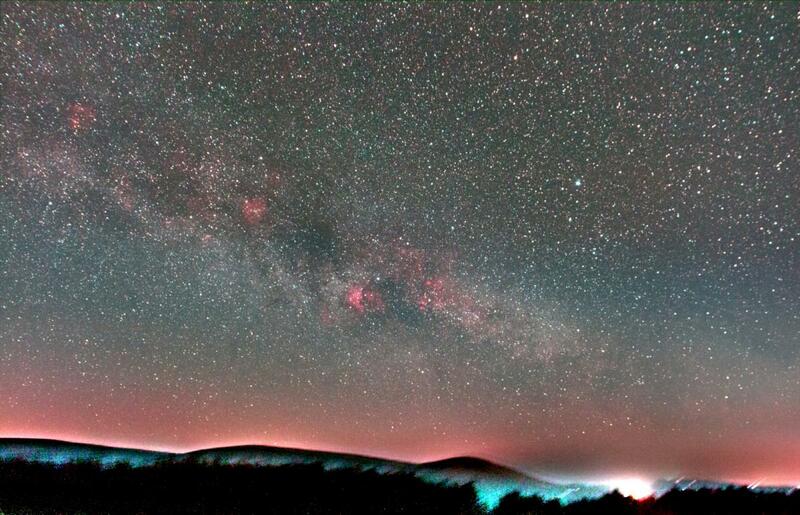 The Forest of Bowland Area of Outstanding Natural Beauty (AONB) has been officially recognised as having some of the darkest skies in England - a fact being celebrated next month with a week of special events during half-term. 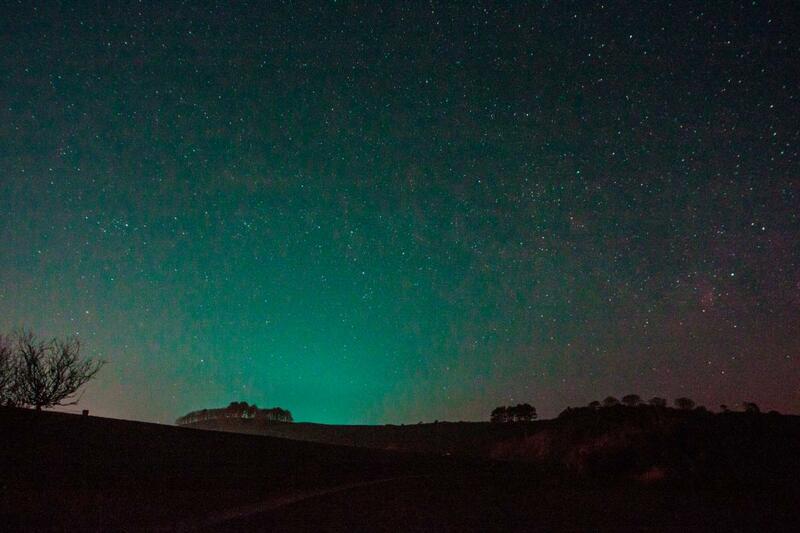 Hetty Byrne, Sustainable Tourism Officer for the AONB said, "Light pollution means that truly dark skies are becoming increasingly rare. With our Dark Skies Festival we want people to discover the magical sight of the planets and constellations visible above Bowland. The longer nights of winter are good for star gazing and, given the right conditions, you can feast your eyes on everything from the Plough to the Milky Way! Running from Saturday 16th until Sunday 24th February the themed week includes guided star gazing and astrophotography with local amateur astronomer, Robert Ince; the chance to book into one of Bentham Golf Club's glamping pods or lodges and search the dark skies until the wee hours; wrap up warm and listen to nocturnal tales with storyteller, Sue Allonby and an invitation to step inside Yorkshire Planetarium's mobile dome for night-sky films with the wow factor. "Bowland is beautiful during the day", said Hetty, "but seeing its star-filled skies at night is a fantastic experience. 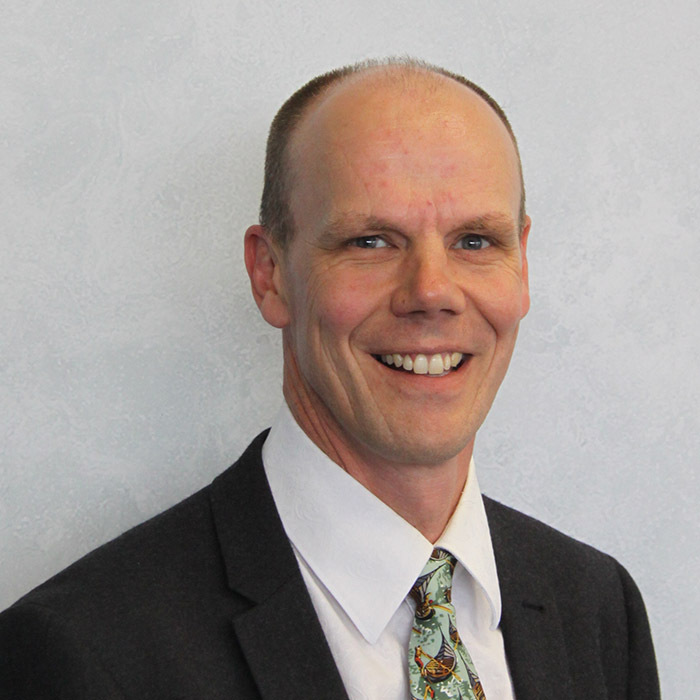 We advise early booking as the events are likely to be popular." Saturday 16th February – Dark Skies Glamp - SOLD OUT! Be guided on an incredible journey through the constellations and along the Milky Way. Explore the night skies using powerful telescopes, all provided and operated by a local astronomer, who will take you on an astronomical tour. Finish the evening in style by staying in one of Bentham Golf Club’s new, stylish glamping pods or lodges. Price includes stargazing and accommodation. A stargazing-only option is available at £15 per adult and £7.50 per accompanied child. Sunday 17th February – Astrophotography Workshop - SOLD OUT! Come to our Forest of Bowland Dark Sky Discovery site and learn how to photograph the contrast of our dark skies and the beautiful stars above. Learn how to create star trails and other compositions that will leave you and your friends breathless, all with just a DSLR camera, lens and tripod. After time spent in the workshop there will be opportunities (weather permitting) to try the techniques out under Bowland’s dark skies. Suitable for adults and accompanied children 16 years and over. Tuesday 19th February – Planetarium Adventure - SOLD OUT! Wednesday 20th February – Stories of the Stars - SOLD OUT! Bring along the family for an enchanting evening in Gisburn Forest! Cosy up around the fire for an evening of dark sky stories with storyteller, Sue Allonby and listen to our expert guide, Robert Ince, who will share stories of his own dark sky adventures. Weather permitting we’ll embark on our own journey to explore the night sky! A great half-term activity for families with children 8 years and over. Sunday 24th February – Stargazing: SOLD OUT! 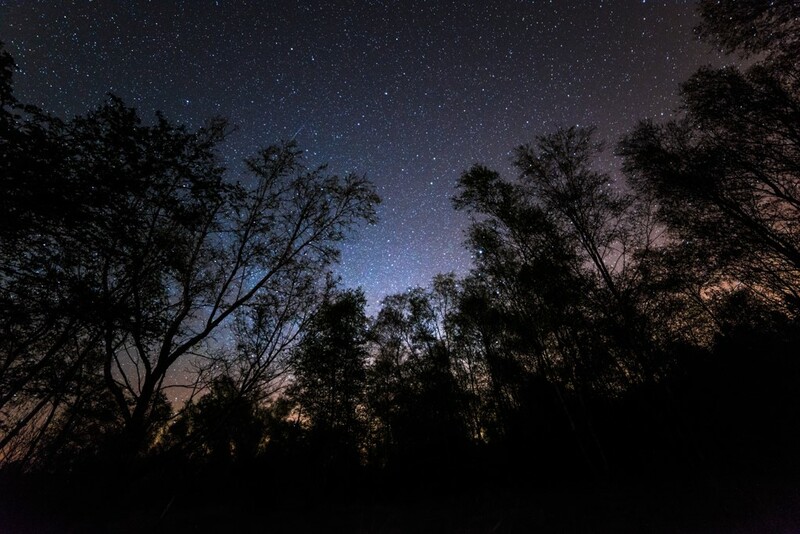 Enjoy the stars in the dark skies of the Wyre! We will be your guides along an incredible journey through the constellations and along the Milky Way, showing you how to find all sorts of objects for yourself. There will be powerful telescopes for you to gaze through but (weather permitting) we will also help you see the spectacle of skies with just your own eyes. Suitable for adults and children 10 years and over. (Under 18s must be accompanied by an adult.) Please book early - places are limited. An evening of star gazing and talk from esteemed astronomy speaker Colin Stuart. 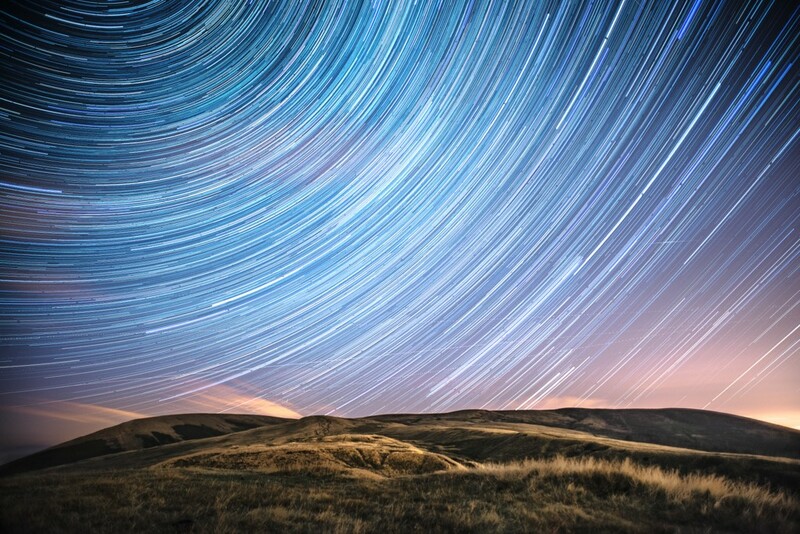 Ingleton stargazers will be on hand for guided star gazing and expert astronomy photographer Pete Collins throughout the evening of our beautiful dark Yorkshire Dales Skies. Wood fired pizza oven along with the bar being open for drinks all evening. Come and spend the evening learning about the night sky - some fun facts about astronomy, how to find your way around the stars and what there is to see up there. You'll get a drink and snack half way through the night. Bring along your telescope (or have a look through ours! ), binoculars or anything you might want to use and we hope we'll get a clear night. 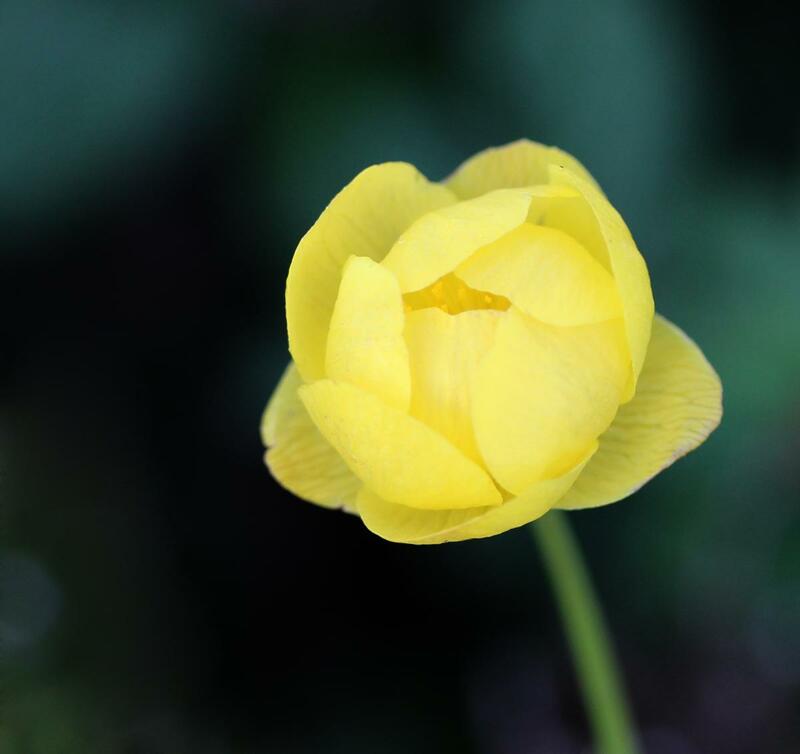 The Pendle Hill Landscape Partnership will soon be sending out its first newsletter! The new Pendle Hill Landscape Partnership newsletters will be sent out on a quarterly basis and will aim to inform and keep you up to date on all the things that are going on in the programme. If you would like to receive these newsletters please follow the link below and register your email address. Please note that unless you confirm your subscription via the email you will receive after signing up you will not be added to the mailing list - so please remember to confirm via this email! Any problems please let us know! Read more about The Pendle Hill Landscape Partnership will soon be sending out its first newsletter! Yorkshire Dales Millennium Trust (YDMT) and the Forest of Bowland Area of Outstanding Natural Beauty (AONB) are on a mission to restore wildflower hay meadows. Together they will deliver ‘Haytime Rescue’. This is a new 14 month partnership project supported by a grant of almost £20,000 from the Lancashire Environmental Fund. The project will deliver training and support for volunteers. This will help them learn about propagating plants from sustainably sourced seed. It will also cover how to ‘foster’ the plug plants, looking after them until they are large enough to grow out into suitable sites across Bowland. In addition to this specific species work, the projects will help ongoing field scale restoration of hay meadows. 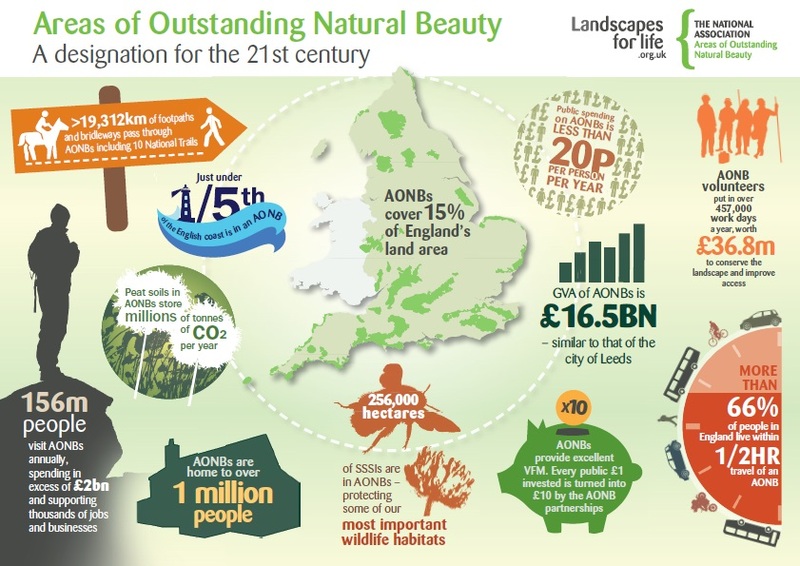 This will continue to restore the network of species-rich sites across the AONB which is so vital to the species which rely on them. Open days will be held for people to see the results of the restoration work. YDMT and the Forest of Bowland AONB have reintroduced wildflowers to more than 700 hectares of degraded meadows across the region since 2006. It is making important strides in helping to safeguard meadows and the hundreds of species of native wildlife. Unfortunately, wildflower meadows are still one of the most threatened habitats in Britain. With 97% of traditional species-rich meadows lost since the second world war, much more still needs doing. YDMT welcomes support for this important restoration work. Please visit www.ydmt.org/haytime or call 015242 51002 to find out more. T he Forest of Bowland is fantastic by day but as the sun sinks down, there's still plenty to explore with Festival Bowland.